Home / digital camera / easyshare / kodak / kodak philippines / pocket video camera / Kodak Shares More EasyShares! Amidst the fast changing lifestyle and need of every person in the world, there's one brand that will always have our heart. And that brand never fails to make life more meaningful and delightful - Kodak. And in celebration of its 100 millionth digital camera sold this 2011, a new set highly-innovative and friendly digital cameras and pocket video camera are available for those perfect season's getaways. Presenting the new love-gadget that even kids can handle and enjoy this summer. So moms and dad, if your kids are wishing for a new gadget this summer vacation, and you just want them to have something that is handy and fits for their age, take a look at these collection. 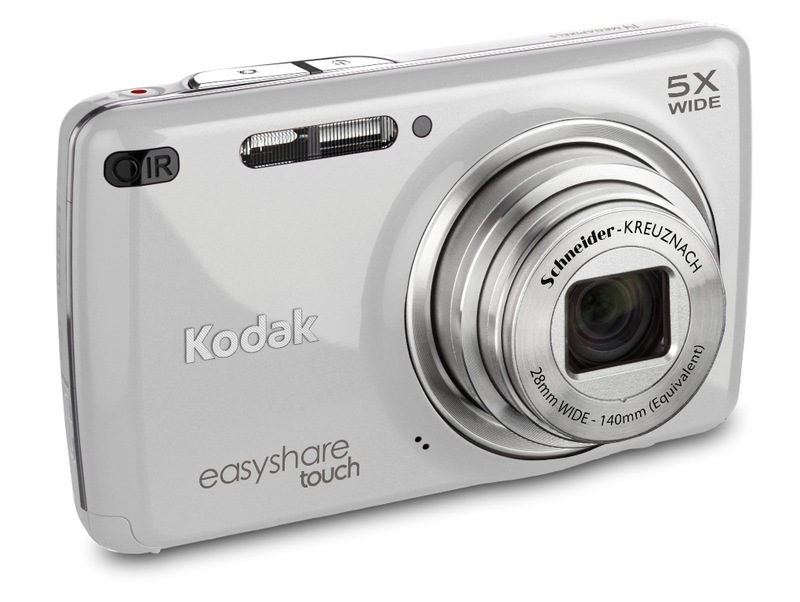 This stylish camera has a 3-inch high resolution touchscreen LCD, video record button with 720p HD video that you can edit and share quickly, a 14 MP and a 5-times wide-angle Schneider-Kreuznach optical zoom lens, Kodak's smart capture and face recognition features, multiple scene and artistic modes and an HDMI connector for you to easily share your pictures and videos on your HD TV. 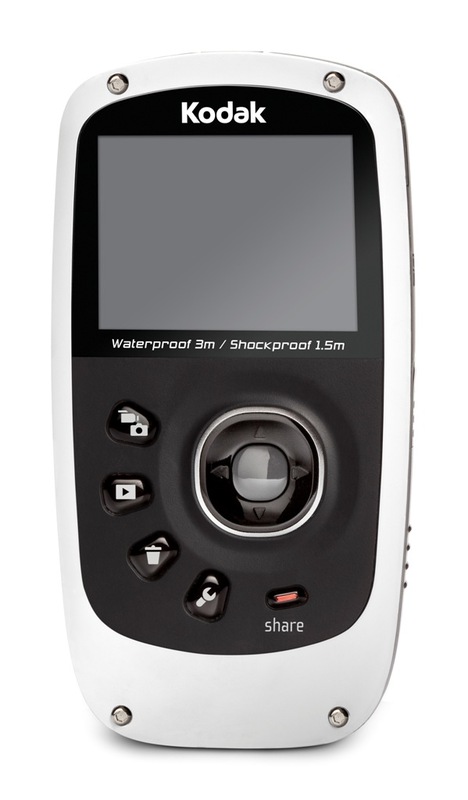 If you are looking for a good quality water-proof and submersible camera, this easyshare camera is a great choice. This camera can go up to 10 feet underwater and can also stand dirt, dust and sand. 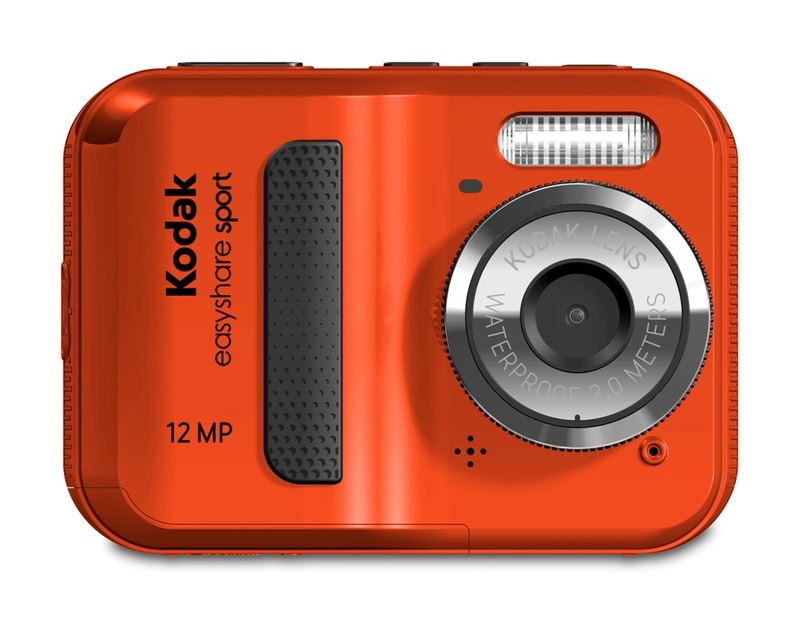 It also has 12 MP camera with a 2.4-inch LCD, Kodak's smart capture feature, multiple scene and color modes. 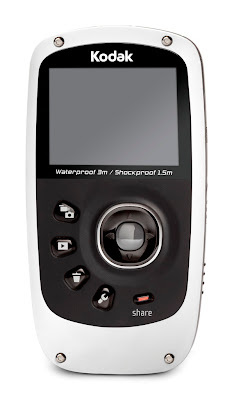 And lastly, something that I also want to have, this pocket video camera is also waterproof and submersible up to 10 feet. It is also shockproof and dustproof giving its user an amazing time. With a full 1080p HD video or 5 MP still, you can easily share you pictures and videos with its Share Button that's been present to all Kodak Easyshare cameras. 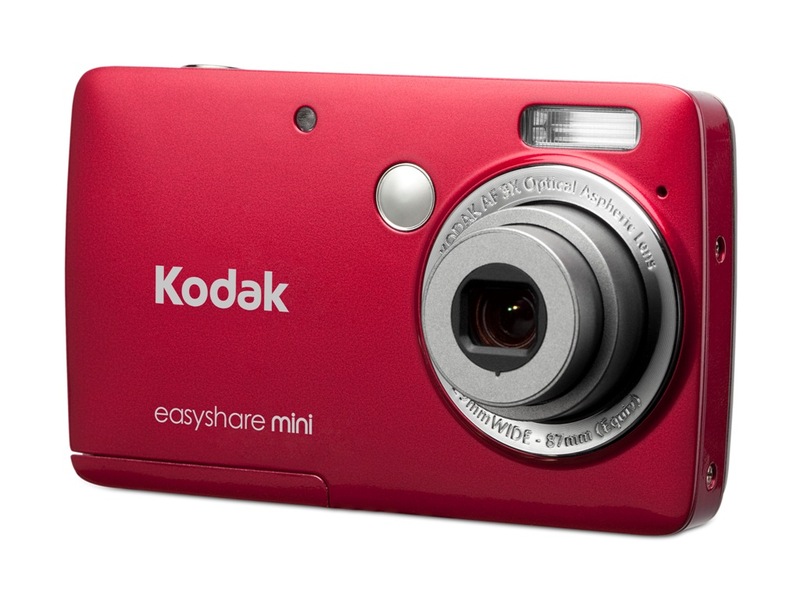 And good news to all, Kodak is giving away prime Kodak giveaways and camera! All you need to do is 'LIKE' their official page on Facebook - Kodak Philippines.